Machined Rollers include a cylindrical shell (crowned or parallel), end discs with integral bearings supported within the shell & a captivated shaft. Smooth machined surfaces provide maximum belt protection. Hubs and end disc are accurately machined to ensure concentricity. 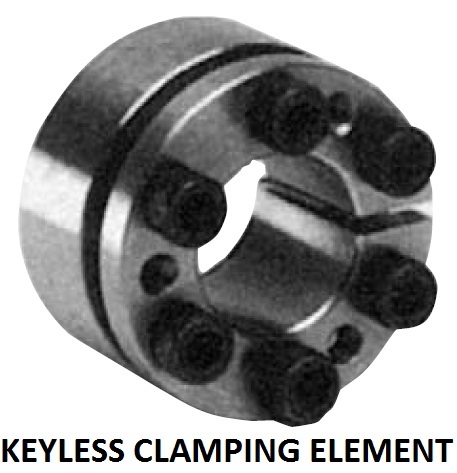 Steel Drums are now fitted with KEYLESS CLAMP, for cost effective maintenance with superior performance.